No God but One: Allah or Jesus? By Nabeel Qureshi Audiobook Download - Christian audiobooks. Try us free. 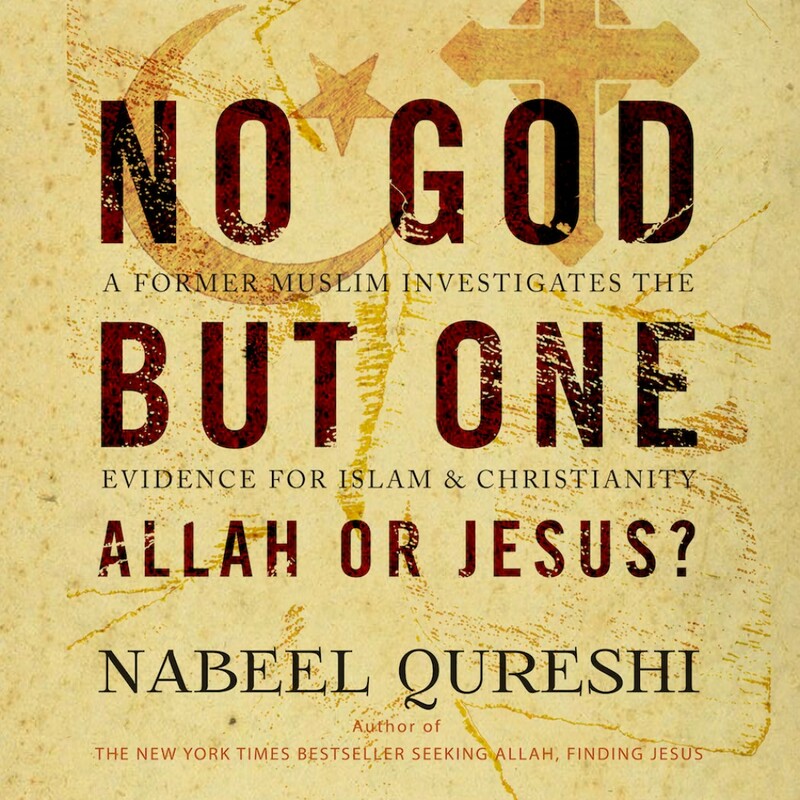 In this anticipated follow-up book, Nabeel reveals what he discovered in the decade following his conversion, providing a thorough and careful comparison of the evidence for Islam and Christianity--evidence that wrenched his heart and transformed his life.